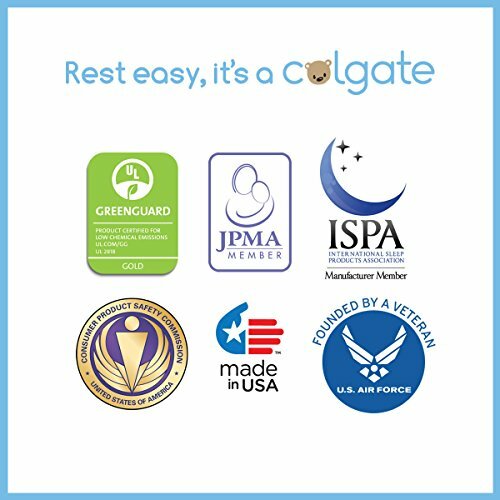 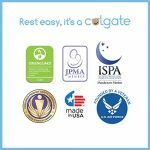 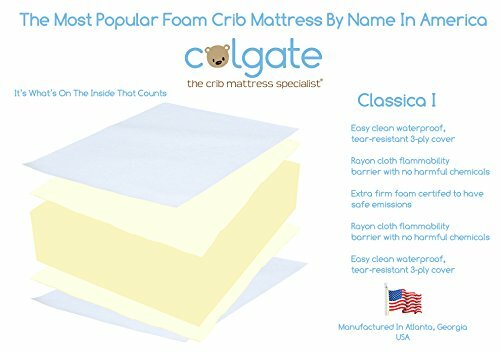 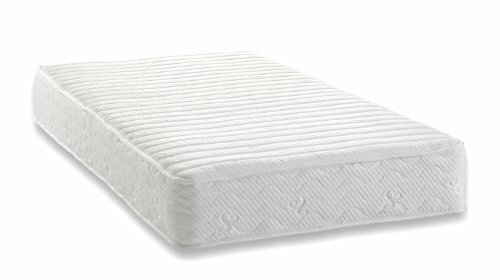 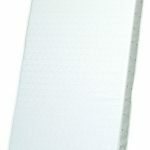 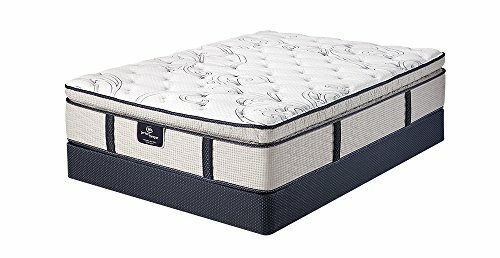 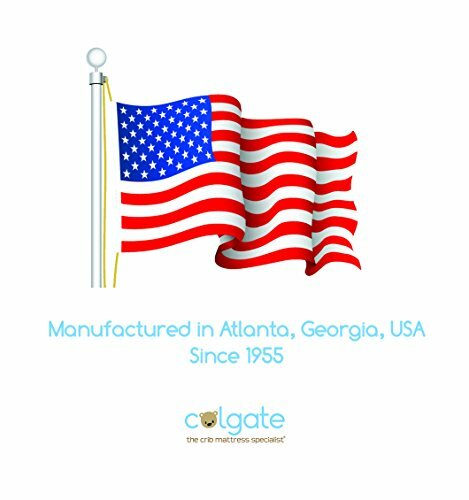 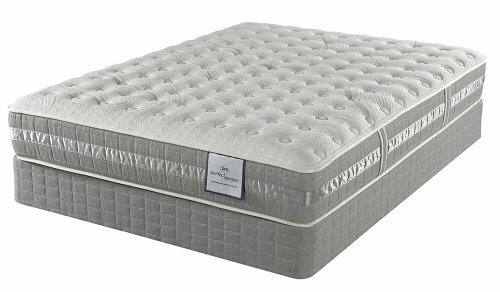 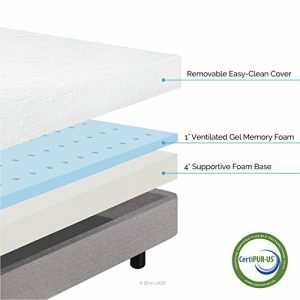 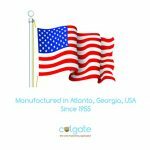 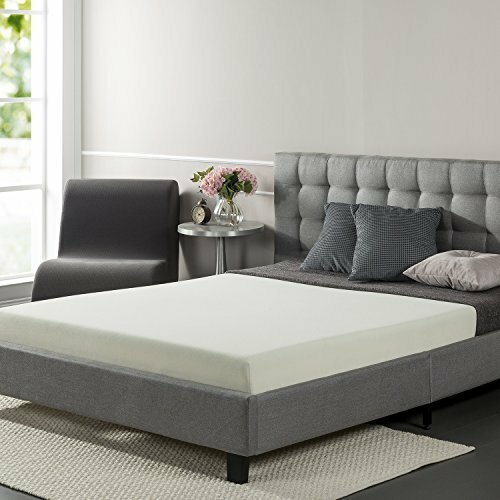 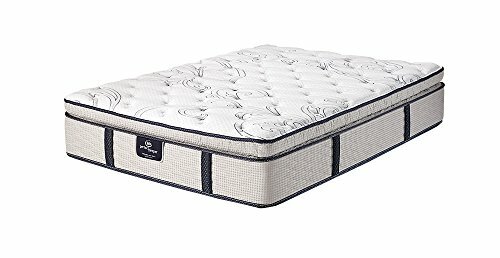 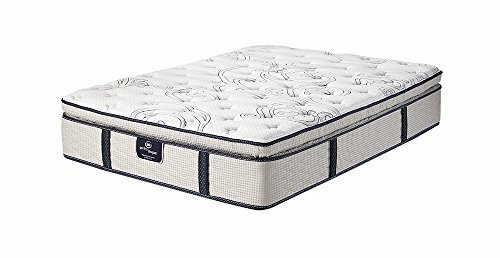 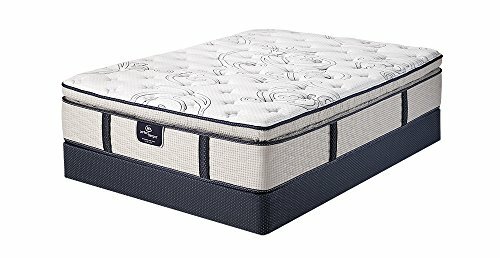 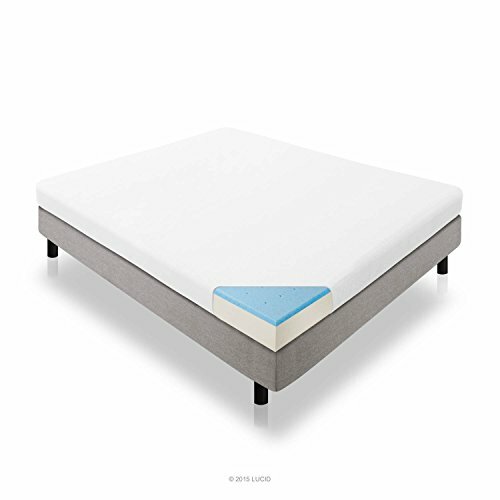 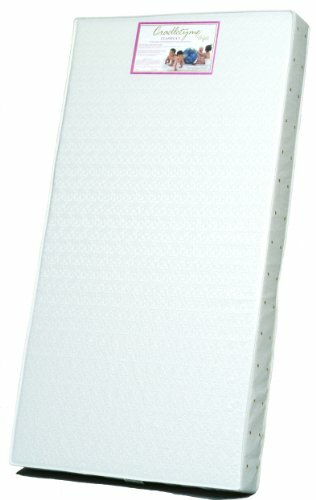 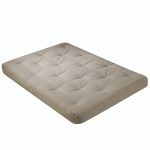 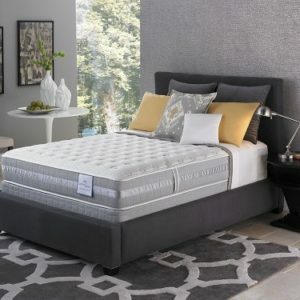 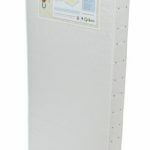 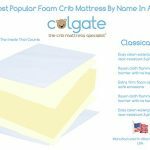 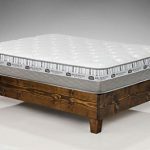 Colgate Classica I Foam Crib Mattress is a high quality, extra firm, lightweight, orthopedic style mattress that fits all standard cribs and toddler beds. 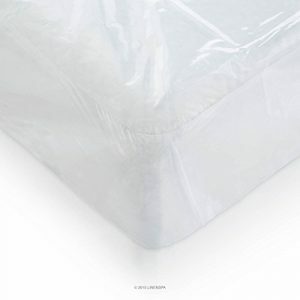 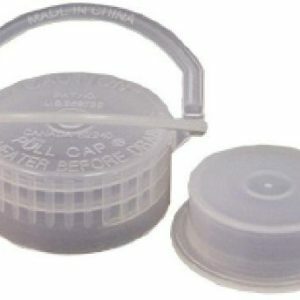 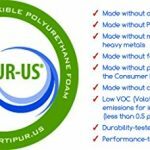 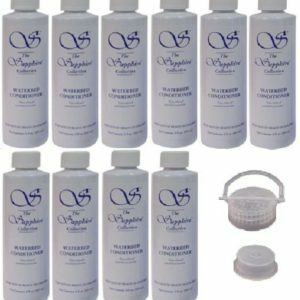 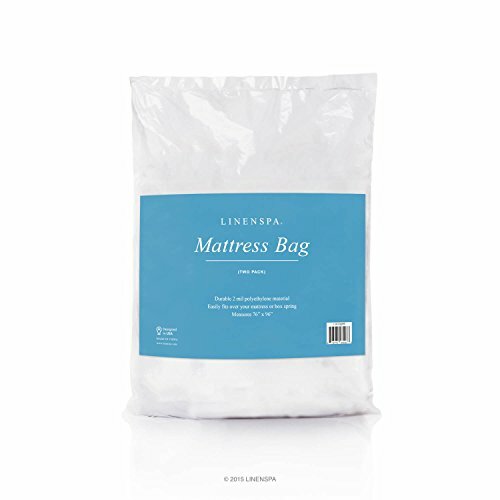 It has a tear-resistant triple-layered nylon reinforced anti-dust vinyl cover that is easy to clean with a piece of warm moist cloth and mild soap. 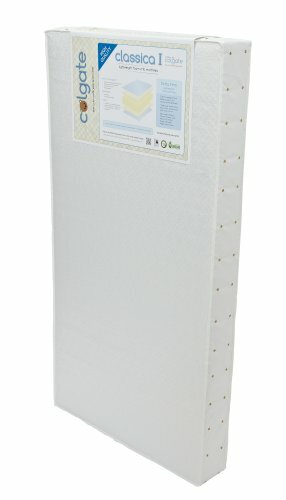 Its square corners fit it tightly with the crib and cloth-binding keeps it strong. 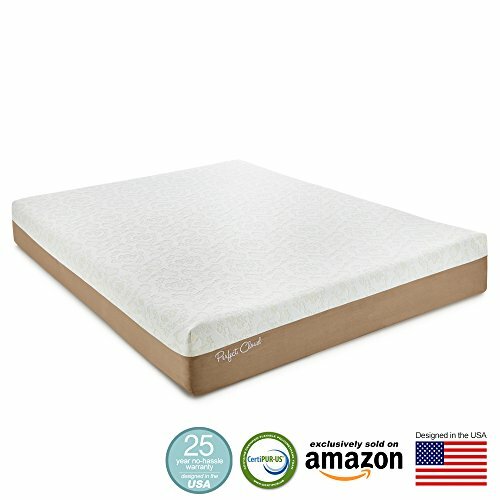 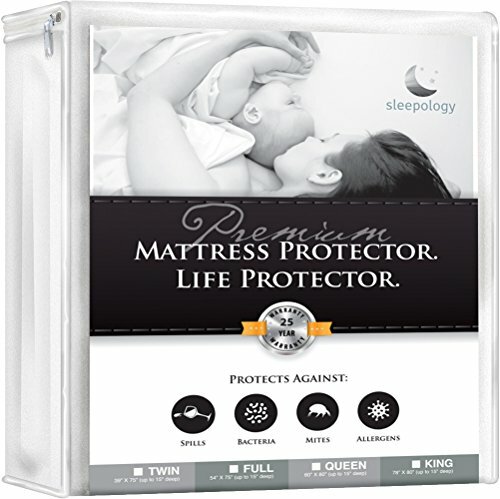 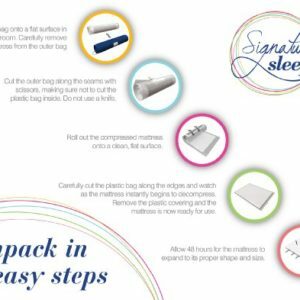 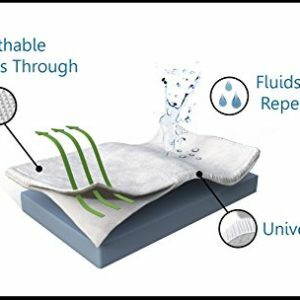 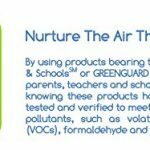 Why You’ll Love It: It’s an expert-recommended, extra firm waterproof foam mattress that provides comfort for your baby.